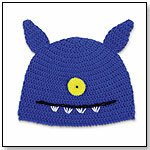 Read UglyDoll™ Archives of Older Product Reviews by TDmonthly. Watch UglyDoll™ Archives of Older Product Videos by TDmonthly. 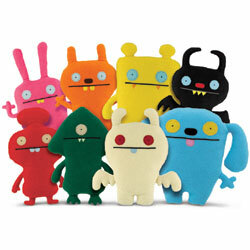 From the creative minds of two love struck artists emerge the UGLYDOLL Family. Award-winning, UGLYDOLL plush characters, are available in a variety of sizes and styles each with their own distinctive personalities. 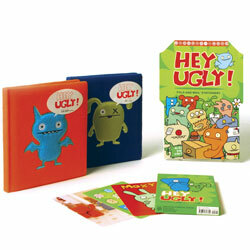 UGLYDOLL inspires creativity while reminding us that we are all unique and special in our own way!